US-based Livestock Labs is set to shake up livestock management with the development of Embedivet, a remote monitoring system which tracks valuable information about the health status of cattle. The system includes an Embedivet chip which is implanted beneath the skin of each animal in a herd, recording vital data including body temperature, stress factors, reproductive cycles and even calving. Each implant transmits data back to a central operating system which can be viewed on a computer or a smart phone device. The customer portal provides valuable insights for farmers including tracking the age and locations of livestock and also alerts farmers to animals showing signs of potential stress or disease. Being able to identify and treat animal disease issues earlier provides a host of benefits to a farmer, including improved animal welfare standards, better and quicker recovery, and savings in veterinary and medication costs. For the dairy industry in particular, reducing downtime due to disease will help to boost productivity through higher and more consistent milk production. Currently in its testing phase, including trials with universities in the US and Australia, Embedivet’s developers will soon move to a final testing stage with large-scale cattle farms before commercialisation. The process of inserting the Embedivet chips into cattle will be able to be undertaken by farm staff, removing the need for a vet, and the associated fees. “[The ] process itself is extremely easy, we’ve been building a device to go along with the trackers so that basically, anybody can do it. We have very much been adamant about this being done unto the offices of animal husbandry similar to dehorning or applying vaccinations”, said a spokesperson for Livestock Labs. While a retail cost is yet to be determined, Embedivet chips will be reusable in a move to increase the value of the technology to the farmer. The system is set to be marketed on a traditional off-the-shelf basis, although some reporting and analysis features of the user interface will incur additional fees. 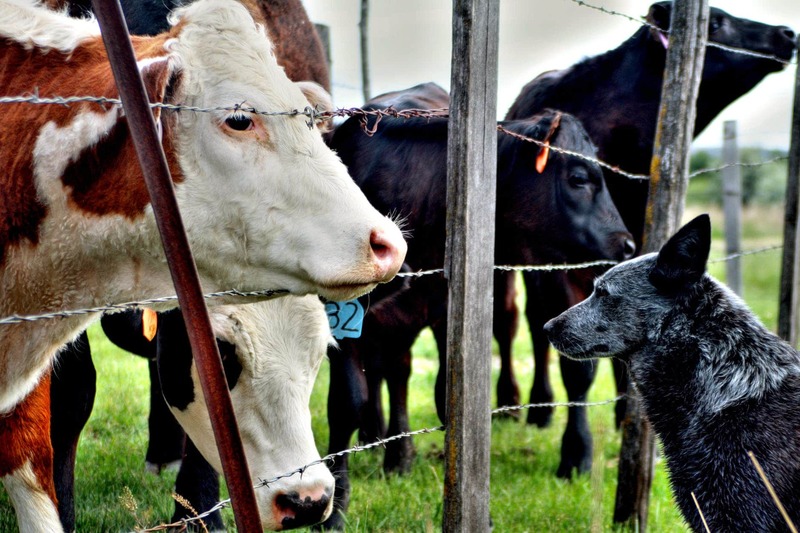 As well as the immediate benefits for those managing cattle herds, Embedivet could also provide the cattle industry with a way to manage the increasing level of scrutiny by the animal welfare movement. According to Embedivet marketing materials, the technology could also be used to demonstrate quality assurance to bank and finance providers. Early interest in Embedivet has been strong, including other sectors within the livestock industry.